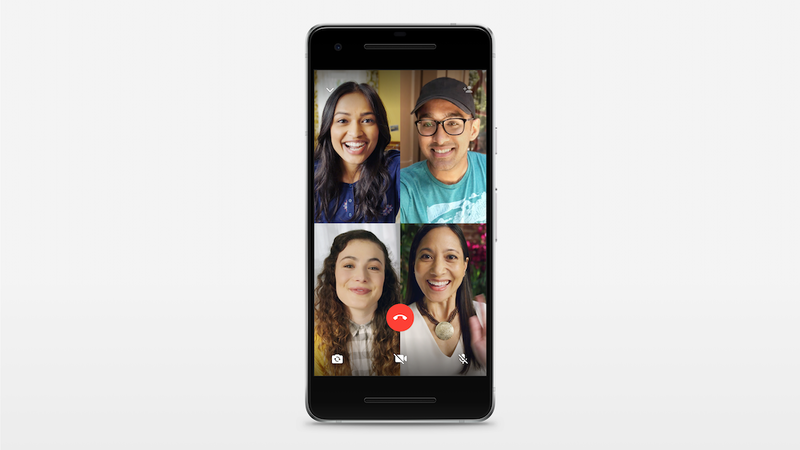 The functionality is pretty straightforward: you and up to three other users can all talk to each other at once, with or without accompanying split-screen video. To get a group call going, all you have to do is start a regular one-on-one call, then tap the icon in the top right corner of the screen to add more participants. WhatsApp says all calls are encrypted, and the functionality is designed "to work reliably around the world in different network conditions." Group calls are making their way to all users now, so you should be talking to your entire family at once in no time.